What would be the point of scuba diving in the Caribbean without being able to capture ocean life pictures? 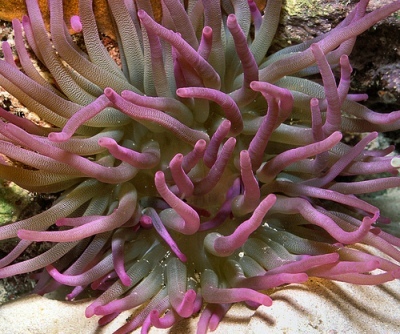 Capturing sea creatures pictures requires some patience to find those hidden animals, good lighting and excellent buoyancy control. 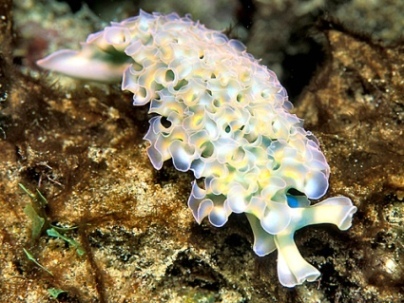 Commonly found in the southern Caribbean tropical coral reefs, lettuce sea slugs are part of the nudibranch family. Well here's the thing you may not have noticed for yourself...the lettuce sea slug looks like a lettuce. Hmmm...didn't see that one coming huh? 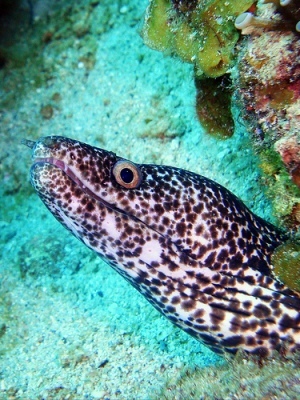 Believe it or not the spotted moray eels are docile and shy creatures. They look more menacing than they really are. They only bite when threatened or provoked by divers. Most moray eel tends to hide within crevices of coral reefs in the day and roam about at night. If they open and close their mouths at you, most likely they are breathing. Unfortunately, the shape of their jaw prevents the closing of their mouths. 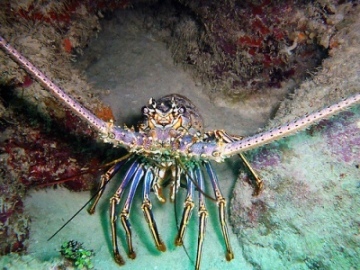 The Caribbean spiny lobster is usually found in coral reef crevices and cave-like areas. These lobsters are readily found while scuba diving in the Caribbean. 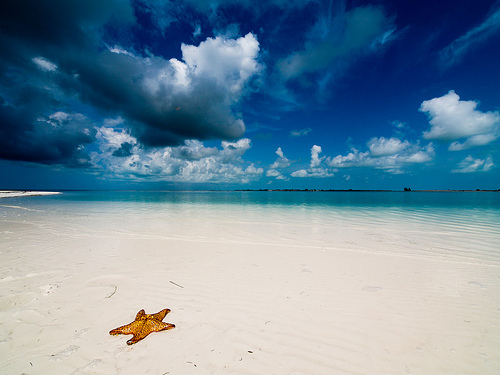 They are found from the northern Caribbean to Brazil in the south.